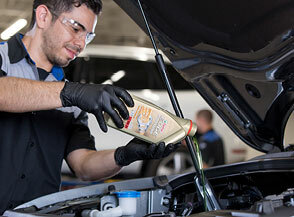 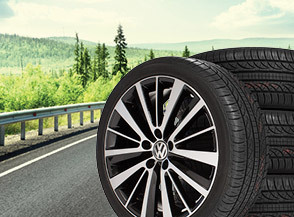 Who doesn’t love saving a little extra cash here and there? 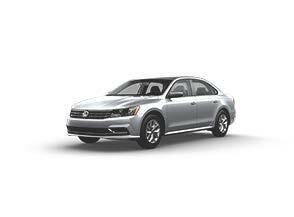 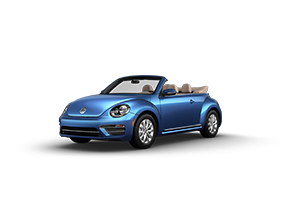 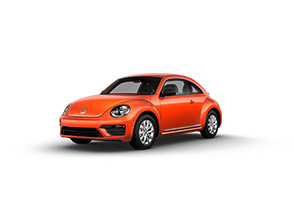 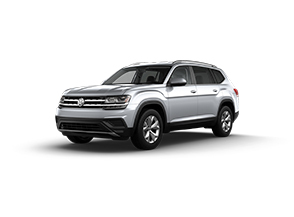 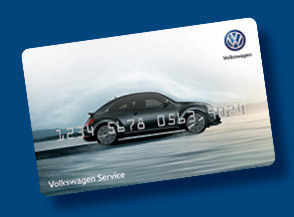 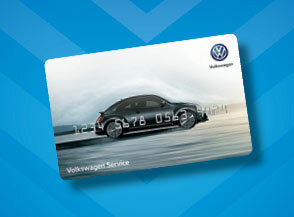 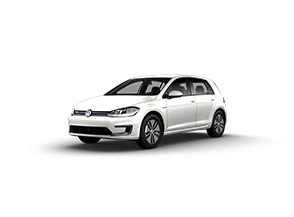 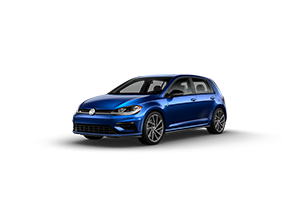 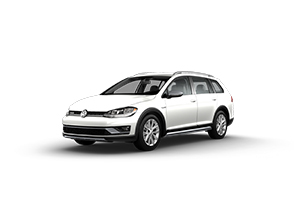 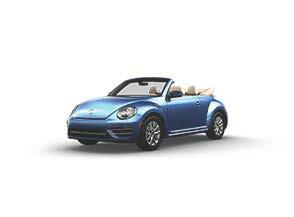 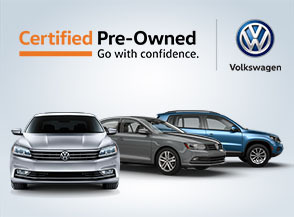 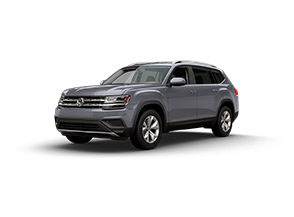 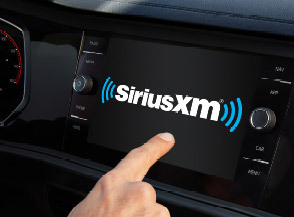 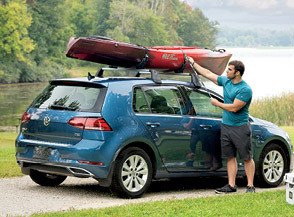 At Kelly Volkswagen we feature a variety of sales all throughout the year and also list a number of current incentives passed down by Volkswagen themselves. Not only to we keep our prices as low as possible, we also do our best to even further grow the savings with the list of incentives that come directly from the manufacturer. 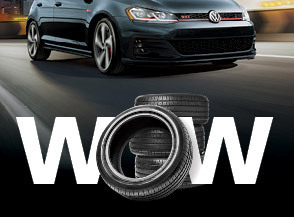 Make sure to check back with us frequently because these deals are constantly changing!